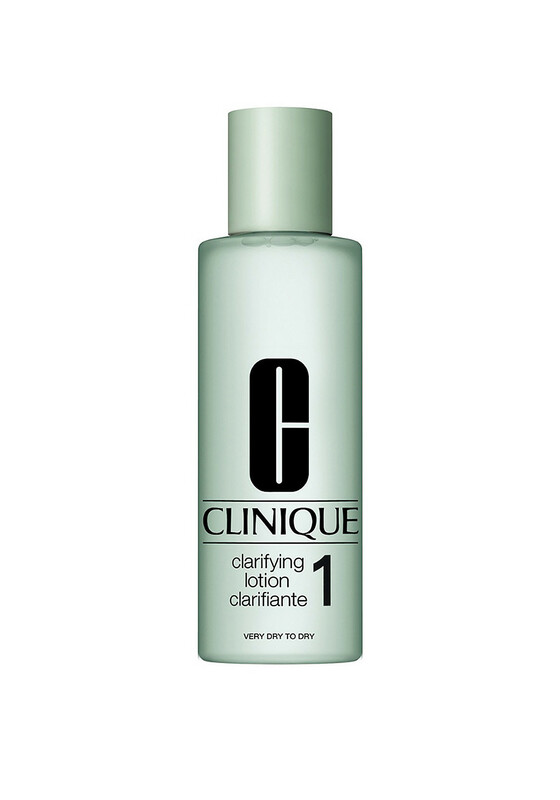 Step 2 in the Clinique 3 Step Care routine is the Clarifying Lotion 1 suitable for very dry to dry skin. 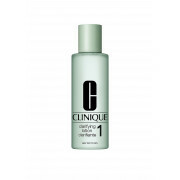 This gentle lotion sweeps away dead surface skin cells on very oily skin to give you smoother softer skin. Benefits include more effective moisturising and clearer skin. Use twice daily for best results.